Here at K & P Heating Ltd, we provide a range of heating and plumbing services to our customers across the area. 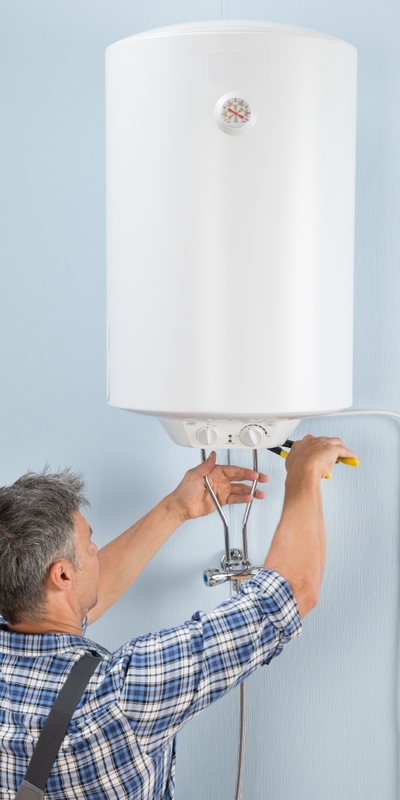 Our plumbers are on hand to carry out repairs, replacements, and brand new installations for your home. We have more than 50 years’ experience working in the industry, giving you peace of mind in any service we provide. We work with a variety of domestic customers, ensuring that any repairs, replacements or installations are completed to the highest standard. 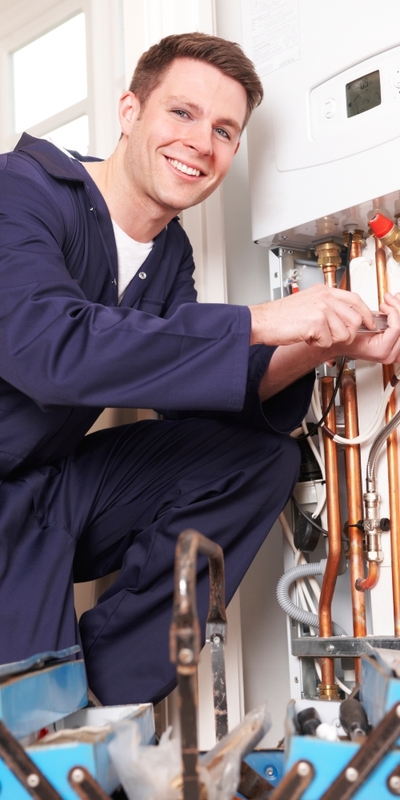 With a range of plumbing services available, you are sure to find the help you need in . To find out more about the services that we offer in , please feel free to get in contact with us. 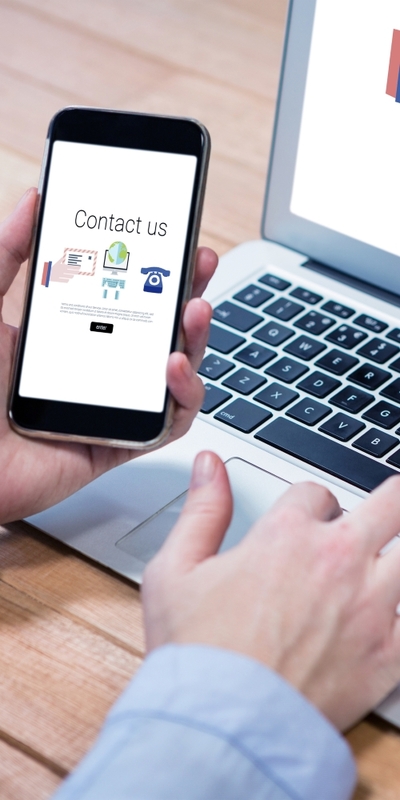 You can call on 01223 364 129 and we will answer any questions that you have.